Mine: Animation, storytelling, characters this movie is unique. Well deserved Oscar of animated picture. The story is interesting, each character has their own distinct personality and is given their own separate characterization. 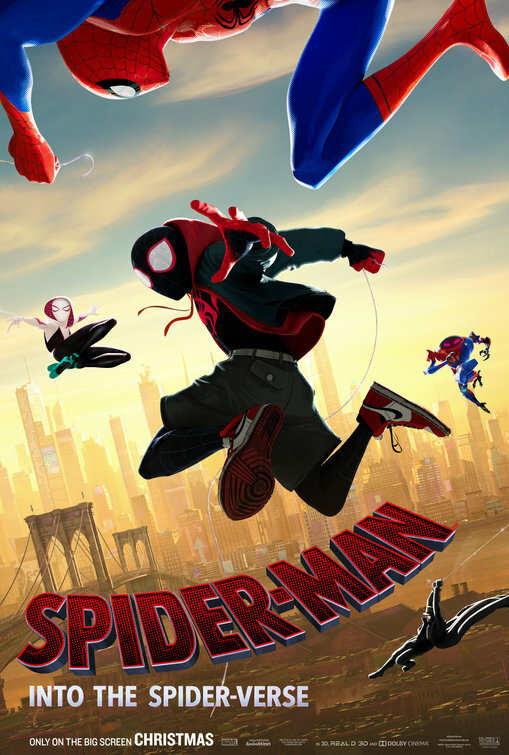 Leonard Maltin/Plot synopsis: Teen Miles Morales becomes Spider-Man of his reality, crossing his path with five counterparts from other dimensions to stop a threat for all realities.